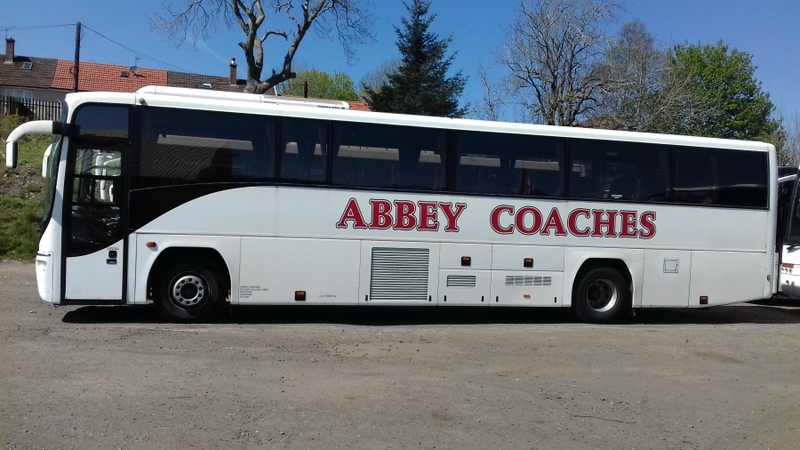 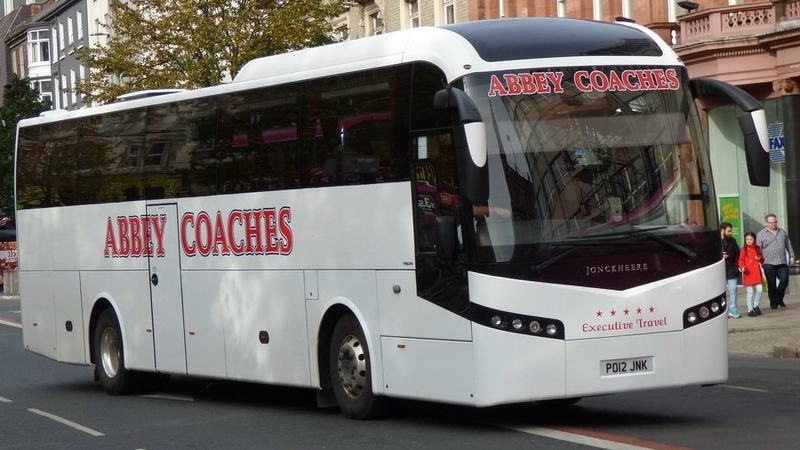 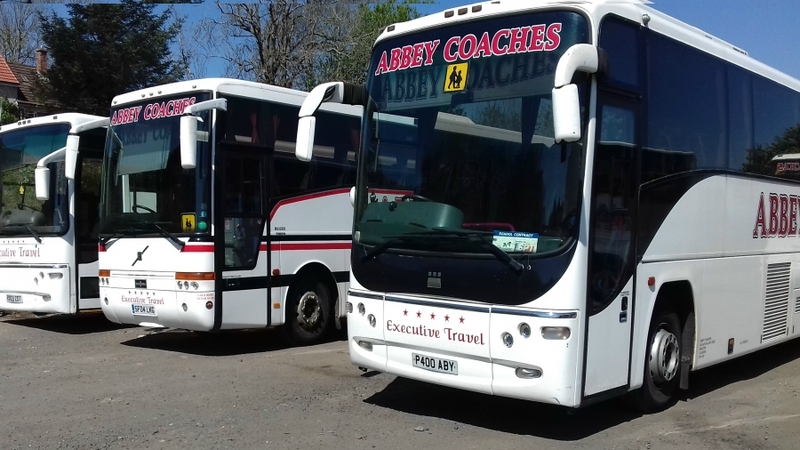 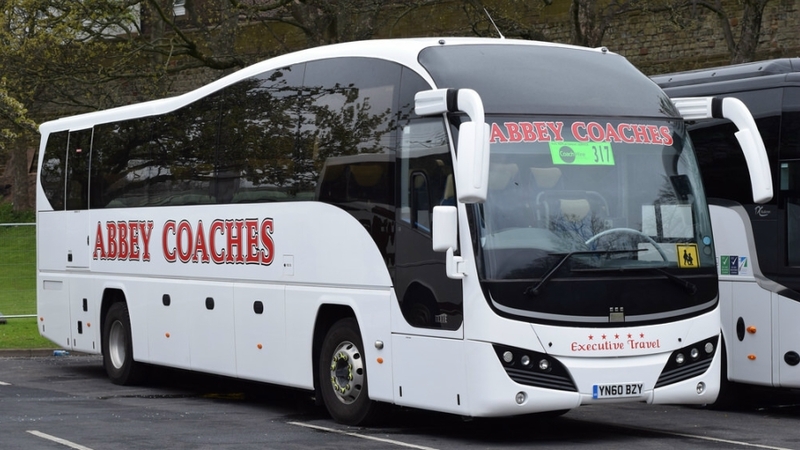 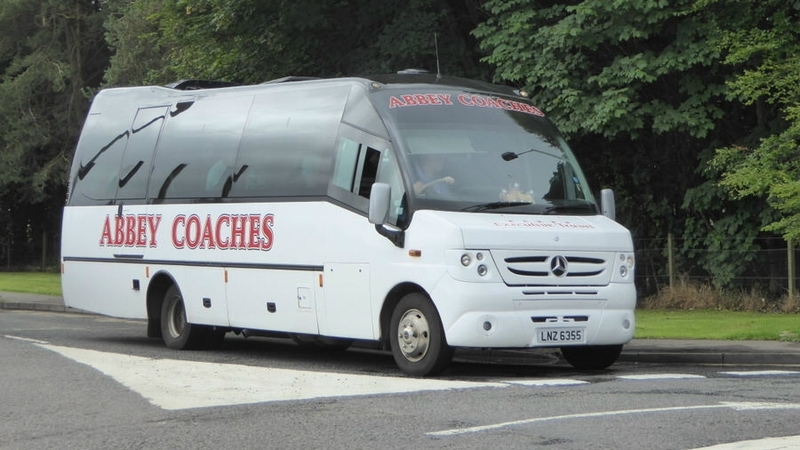 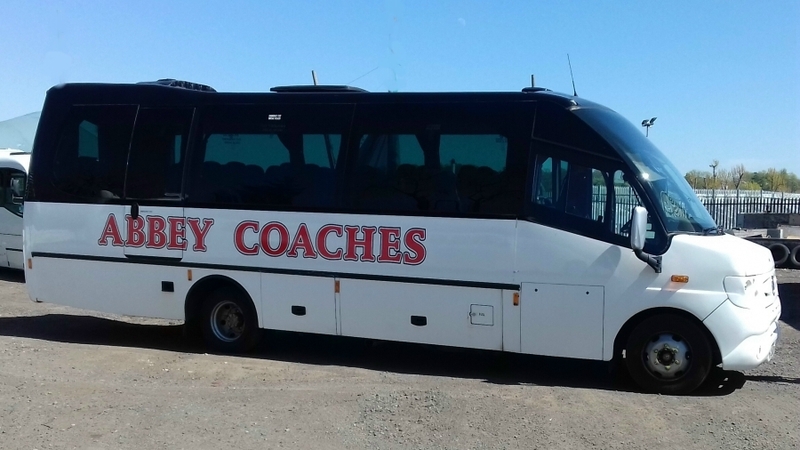 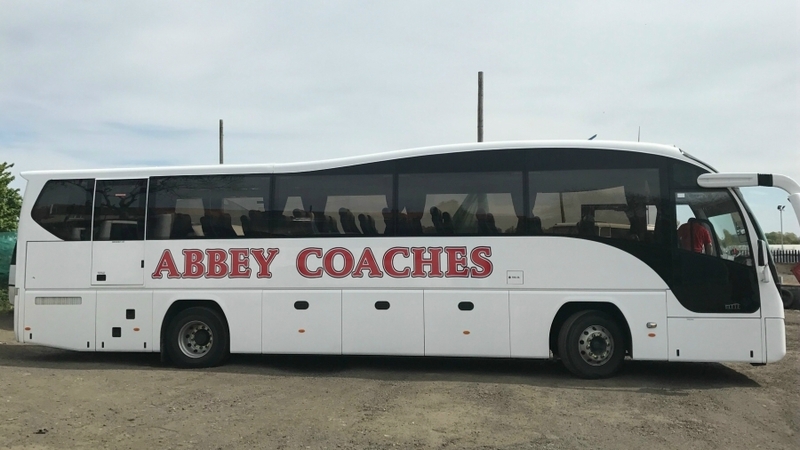 At Abbey Coaches, we are proud of our modern fleet of stylish coaches and mini buses. 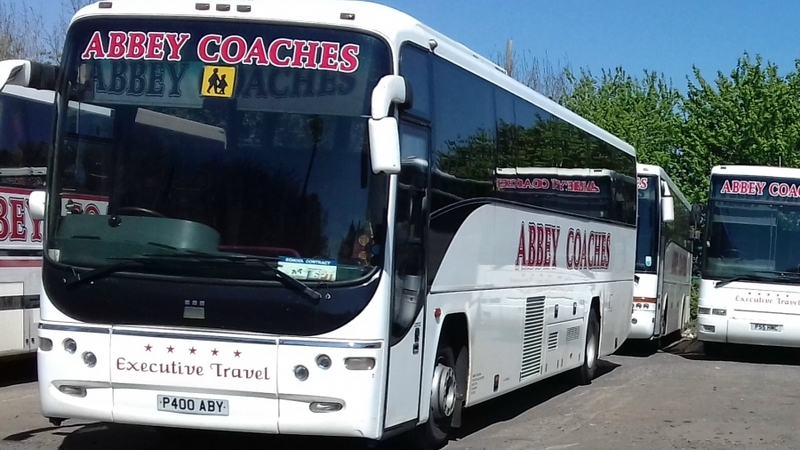 All the vehicles are maintained to the highest standards to keep them both safe and stylish for our clients. 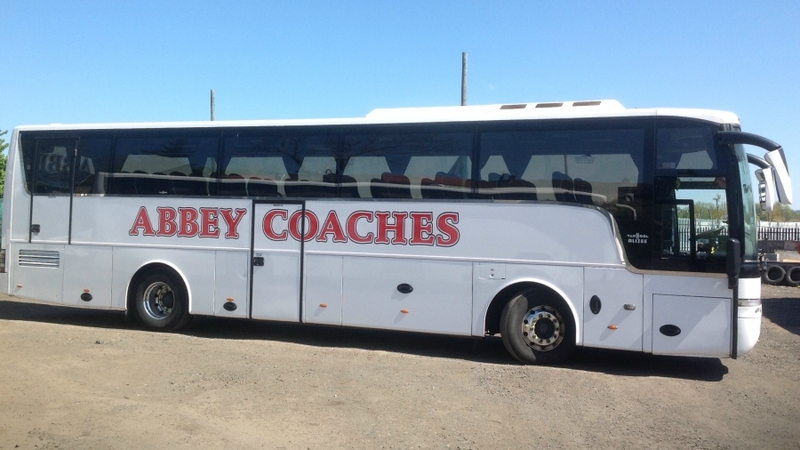 We can provide 24 seater mini buses up to large 70 seater coaches for hire.